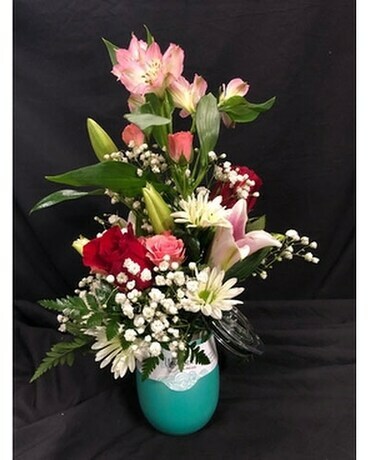 Brumate with fresh mixture in Paducah KY - Rose Garden Florist, Inc.
Uncork'd XL Wine Glasses are the largest triple-insulated wine glass in the world. 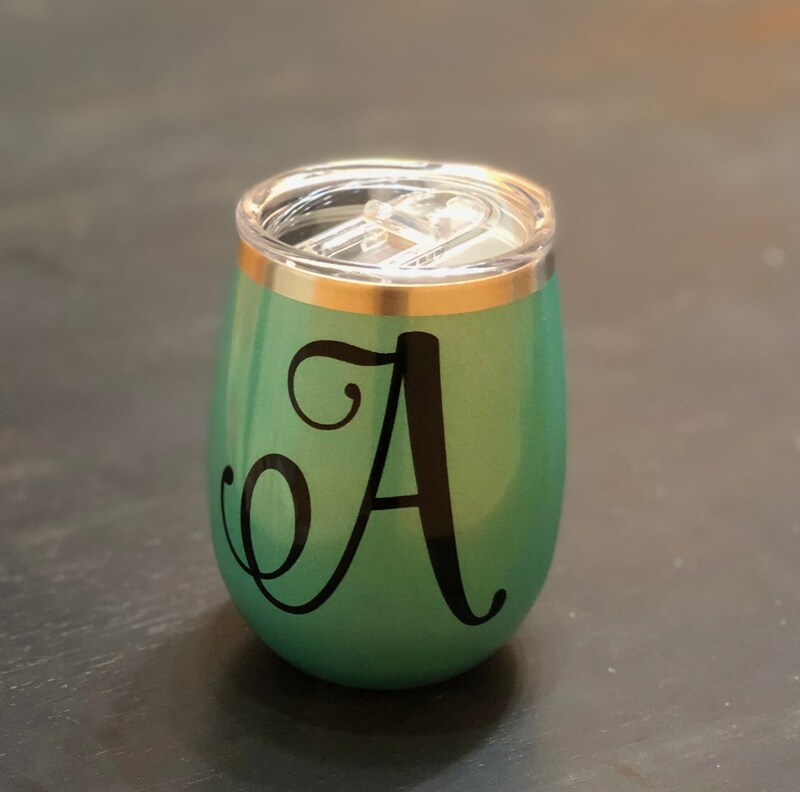 They were designed to hold 14oz of your favorite wine and keep it the same temperature from the first sip to the last. They can also hold hot liquids or even ice cream! 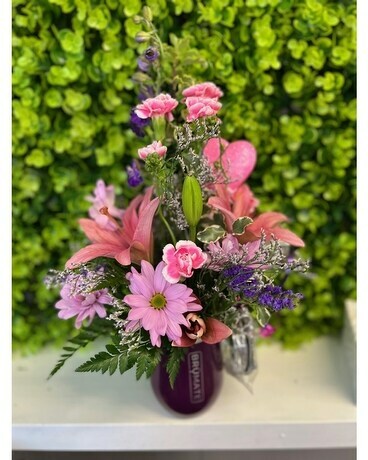 Paired with our fresh arrangement, they make a perfect gift! - COLORS VARY- CALL IF YOU WANT A SPECIFIC COLOR.